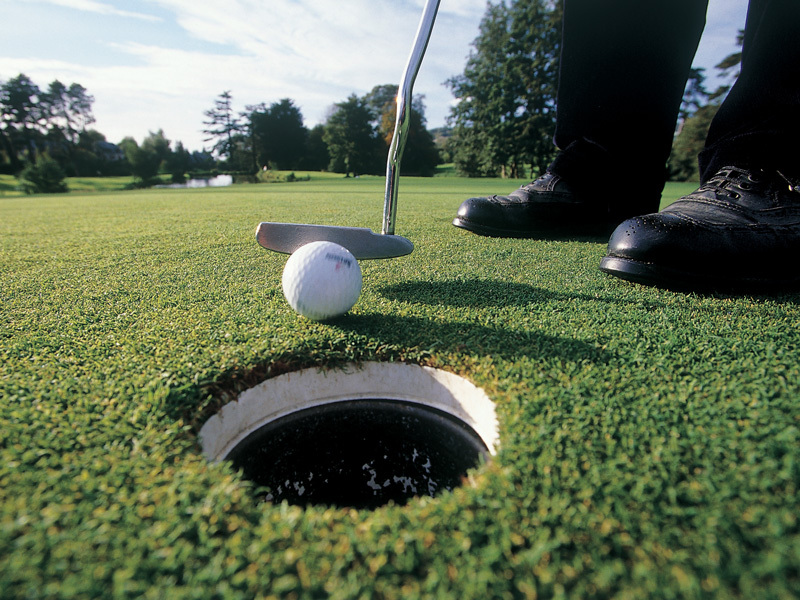 The Blue Green golf course in Caen welcomes you to its wooded setting to perfect your swing. The choice is yours: an 18-hole or a 9-hole course. You can also try the 30-tee driving range, the putting green, chipping green and 3 compact holes.